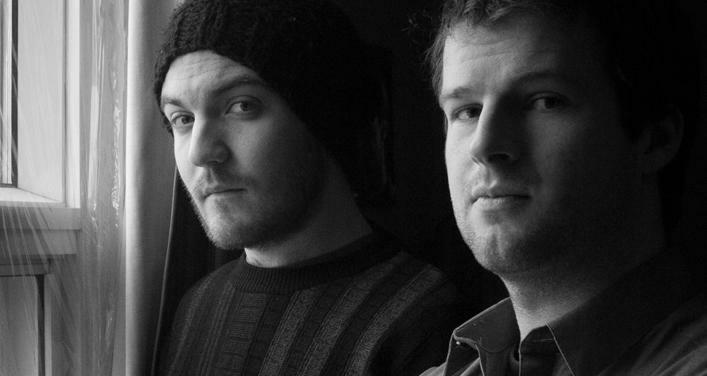 Via Pangaea is a Quebec traditional music duo formed by Louis Thibault and Philippe Girard. They both have been making music together since they were teenagers, discovering different music styles and instruments. 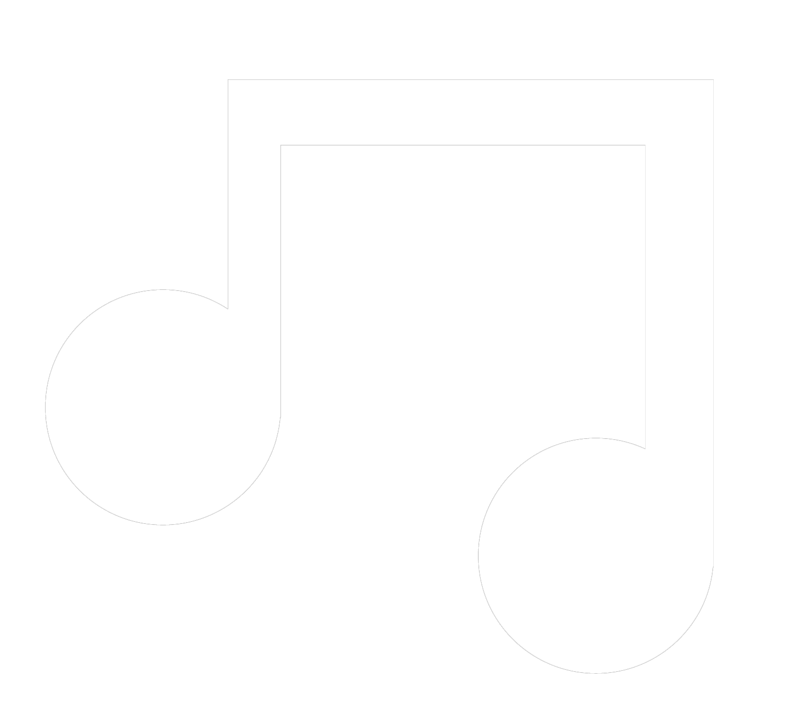 Studying music in college and university, they developed they own musical and artistic identity while learning about Jazz and Popular Music. Via Pangaea offers a new music with the mindset of where it comes from: open minded but aware and proud of its own origins. The band is inspired by different musical, rhythmic and sound elements distinctive to other countries and to their musical heritage. Tradition is what is passed on and what is going to be passed. The band’s objective is to participate in this tradition, to carry it, to celebrate it and to share it. This project is a travelling experience, a real time cultural exchange getting inspired from everywhere and honoring the heritage of Québec’s music.